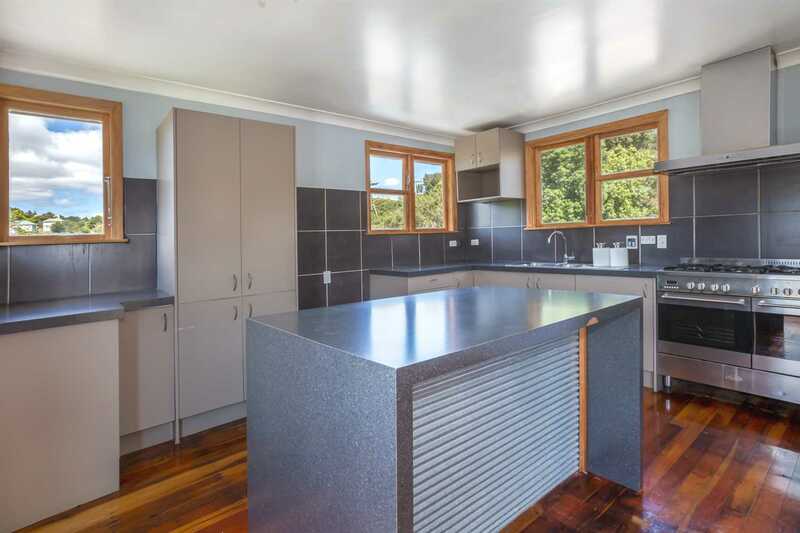 Featuring a modern, light and airy kitchen and living space with wood burner, both opening to a large deck and garden, you'll want to stay home and entertain in your new home. Down the polished timber hallway, you'll find three large bedrooms and an updated bathroom. There's plenty of off-street parking and the garden is fully fenced for kids and pets. Most of the work is done so here's your chance to add a few finishing touches to this home and make it yours.